The Organized Home strives to bring order and calm to the chaotic, possession filled lives of today's consumer. With hectic lifestyles, computer passwords, frequent flyer miles, and thousands of possessions, people are overwhelmed. The Organized Home strives to bring order and calm to the chaotic, possession filled lives of today's consumer. With hectic lifestyles, computer passwords, frequent flyer miles, and thousands of possessions, people are overwhelmed. Society, in general, needs to lighten up, but many find it difficult to part with the stuff that has come to define who we are. The Organized Homed is filled with professional advice, hard working information, and checklists that help readers get organized. Once that goal is achieved, it shows readers how they can improve their lifestyle to create the organized, peaceful, and beautiful home they desire. 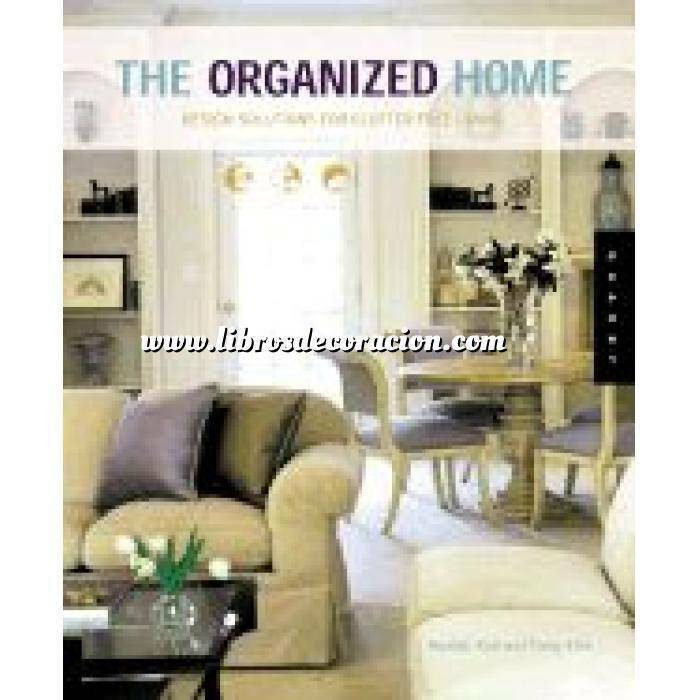 The book walks readers through the organizational process and addresses everything, including how to clear the mind; how to keep what you need and store the rest; how to organize books, magazines, mail, papers, time, money, kitchens, closets, and countertops; and much more.